Specific Failures by Turbo No. At Melett, we continually obtain a wealth of useful information about specific turbo numbers and their reasons for failure. Through invaluable customer feedback and failure diagnosis by our in-house technical department, we have collated a list of our findings against the specific turbo number. Please Note: the list is in turbo number order for ease of reference. 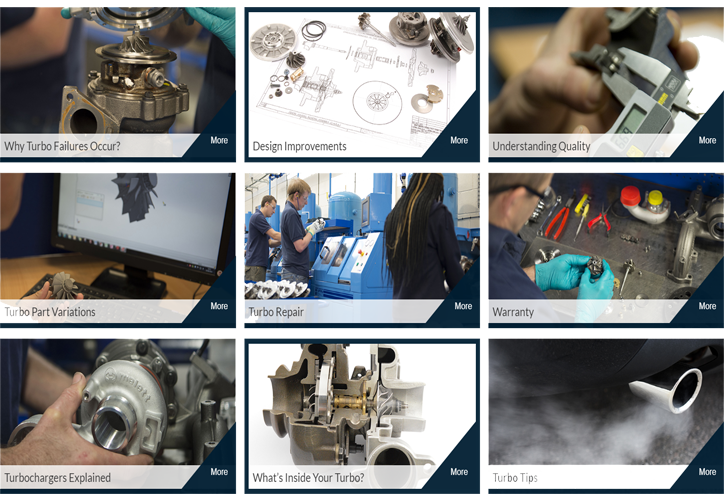 Disclaimer: This information is continually collated from a number of sources including; customer feedback, market intelligence and Melett’s own failure analysis programme, and is provided to assist our valued customers in identifying known failures of specific turbo numbers.